Articles on Excel, Personal Finance, Statistics, etc. This page is an index to articles about Excel, personal finance, statistics, engineering, data visualization, Monte Carlo simulation, and other articles - may of which were written prior to the creation of our Blog. 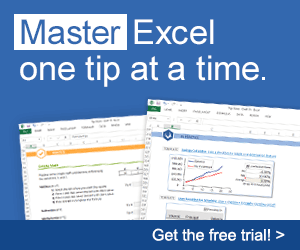 Download the new Vertex42 Spreadsheet Tips Workbook to learn and practice essential Excel skills right in Excel! For more Excel resources elsewhere on the web, check out our Excel Resource Directory.